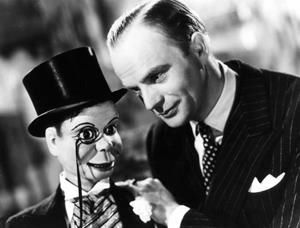 February 15, 1943: My True Story debuted during the golden age of radio on ABC. The program ran for seventeen years in collaboration with True Story magazine. 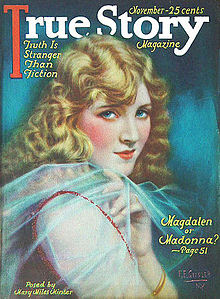 "Truth is Stranger than the Fiction” is a phrase that has always been the subtitle of the magazine True Story Confession. The magazine was the source of the stories for a radio series program that ran for almost 20 years entitled My True Story. The magazine was said to be one of the earliest in today’s genre of confession magazines. Though the radio series was a success, My True Story’s TV version was only able to have one season. February 12, 1956: Wild Bill Hickok made his final radio broadcast appearance on Mutual. The radio program began on 27 May 1951. 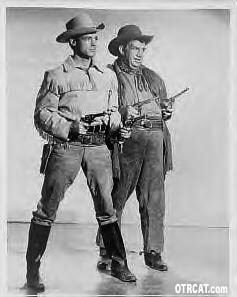 Although the show stopped transmission to radio, it was picked up by television and kept the same cast: 271 episodes aired in total. February 6, 1943: Vocalist Frank Sinatra was heard singing for the first time on the radio program Your Hit Parade. He began the show four months after parting with The Tommy Dorsey Band. 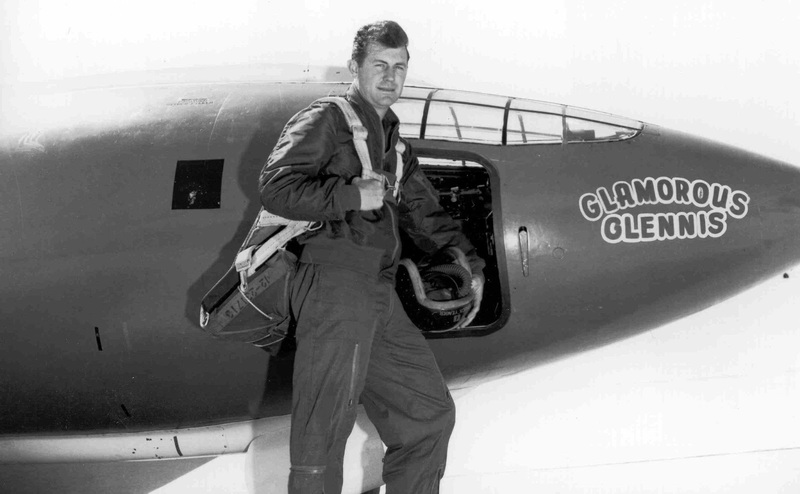 He was often dubbed as,"...the biggest name in the business." Frank Sinatra was not only known as a good singer but also a controversial one. 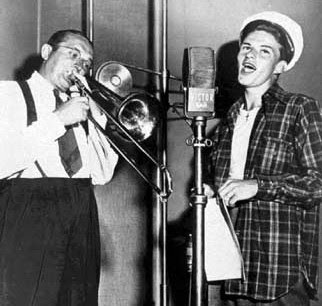 One of these controversies involved Sinatra’s decision to go solo, which ended his membership in Tommy Dorsey's band. The infamous decision stemmed from the contract that entitled Dorsey to a third of Sinatra’s earnings. In 1943, the same year he was hired in Your Hit Parade, Sinatra was fired from the program for messing up "Don’t Fence Me In," the number one song at the time. He was later rehired and stayed on the program with Doris Day as his co-star. February 5, 1940: Amanda of Honeymoon Hill debuted, with Joy Hathaway starring as 'the beauty with flaming red hair'. The program lasted for six years on NBC. 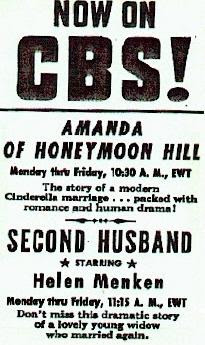 Amanda of Honeymoon Hill was a 15-minute radio soap opera aired on NBC. It followed the story of a beautiful woman named Charity Amanda Dyke Leighton and her husband Edward Leighton, a rich Southerner. During its run, the show was heard on Blue Network every day at 3:15 PM. 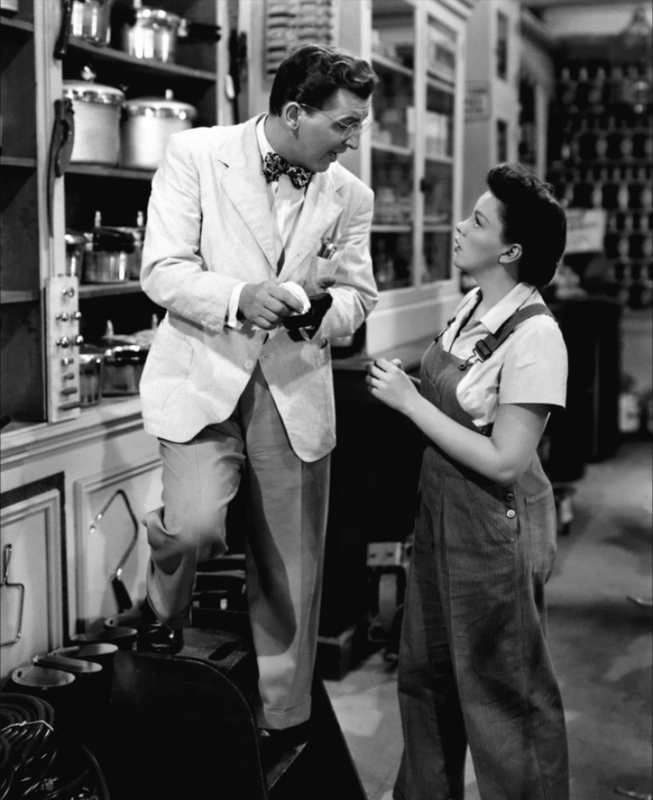 When it moved to CBS in 1943, the time slot was changed to 11 AM. It lasted until April 26, 1946. February 2, 1946: Twenty Questions was broadcast on radio for the first time by The Mutual Broadcasting System, with Bill Slater as the Master of Ceremony. 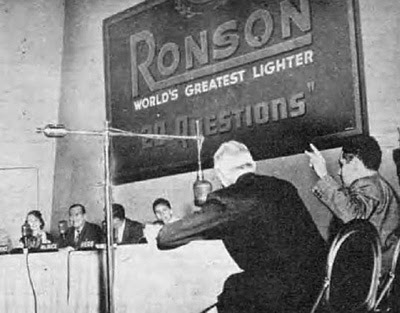 This famous radio quiz program was Sponsored by Ronson Lighters. In North America it was a significant Monday night hit transmitted on CKWX Vancouver. The radio program ran for 8 years on radio stations & 6 years on TV.